It is official, Future Music Festival is not coming back - not now, not ever! 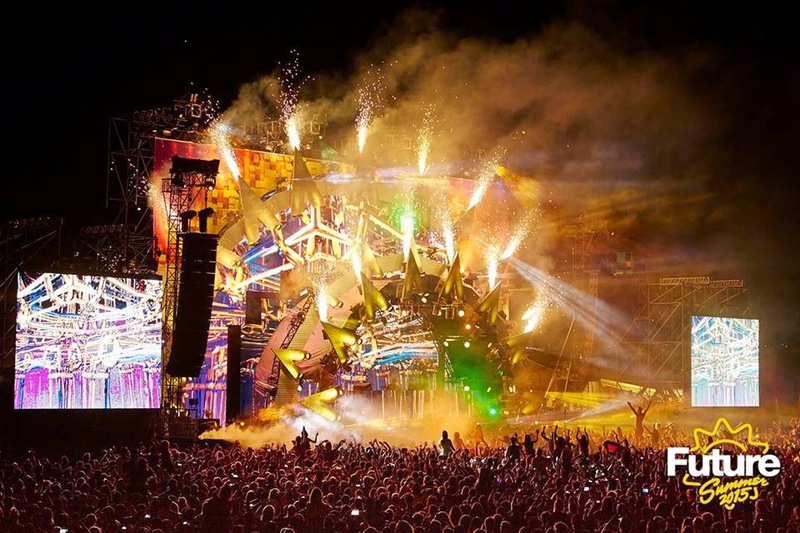 Future Music Festival’s event promoter, Mushroom Group, has confirmed that the road of Future Music Festival has reached the end as it will not be coming back next year, or the years to come. According to Future Music website, the group is having difficulties with keeping the music festival alive due to the rising operational cost. "Despite the considerable critical acclaim of the 2015 festival, the last two years of ticket sales for the festival have underperformed, meaning Future Music Festival will not be returning in 2016," said Mushroom Group in a statement. With the recent cancellation of Future Music Festival Asia in Singapore, whose permit has been rejected thrice, the festival's image suffered even further. Its name has kept appearing on the headlines of many negative news, including one regarding the drug abuse event in Malaysia. "We’re very sad to say that we’ve decided 2015 was the last year for Future Music Festival. It’s been a difficult decision to make but in the end travelling the festival in its current form across Australia simply doesn’t make financial sense anymore. Sadly, the video has been removed from YouTube due to copyrights issue.